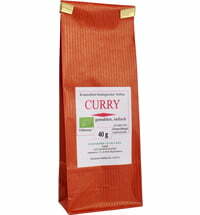 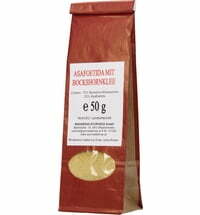 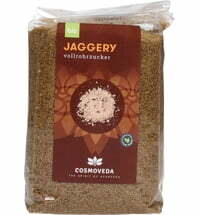 A spicy and hot spice blend that makes every Ayurvedic dish tasty and wholesome. 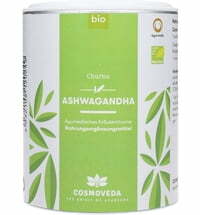 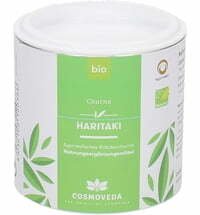 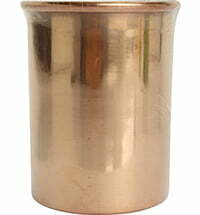 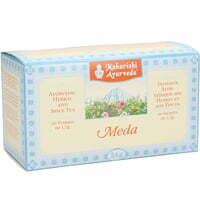 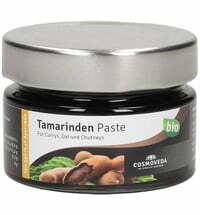 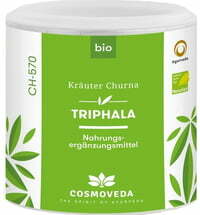 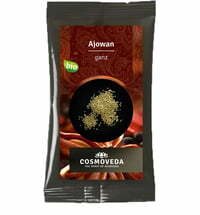 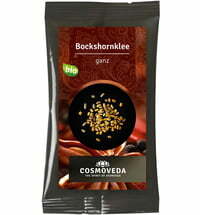 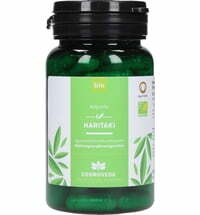 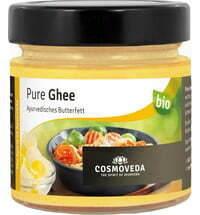 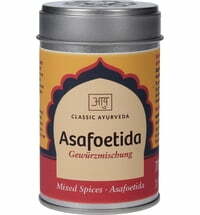 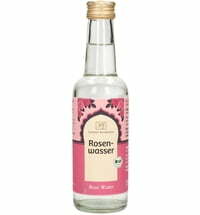 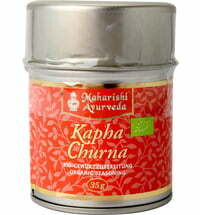 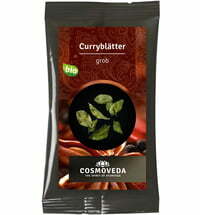 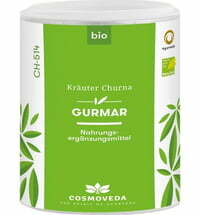 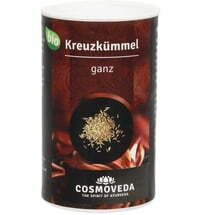 It has a warming effect and strengthens Agni. 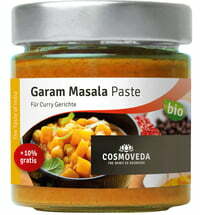 Garam Masala is very common in India and lends every meal a classic Indian flavour.